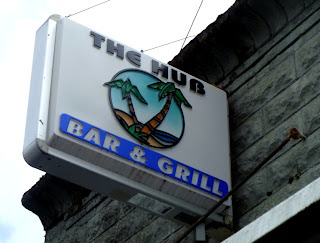 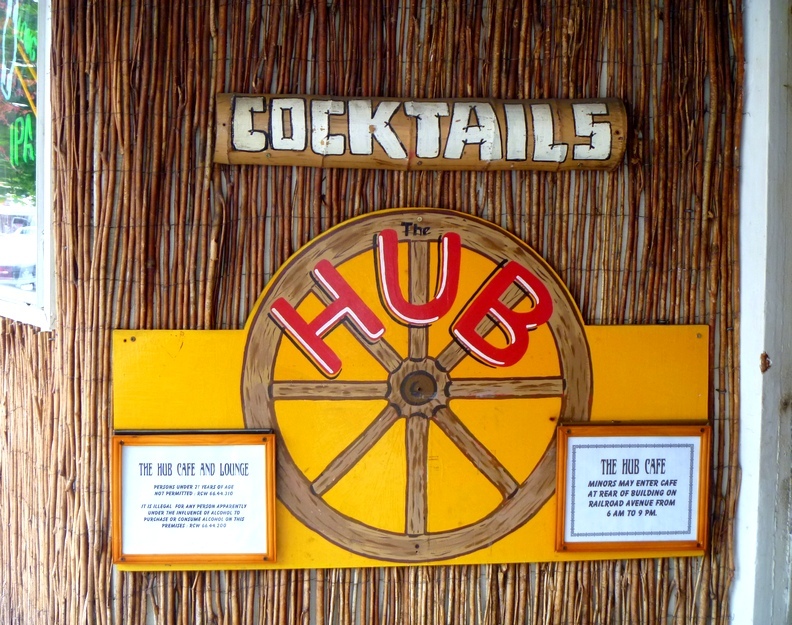 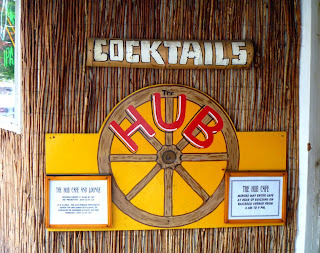 The Hub Tavern, AKA The Hub Bar and Grill. 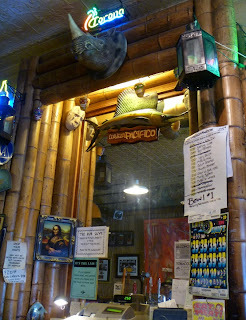 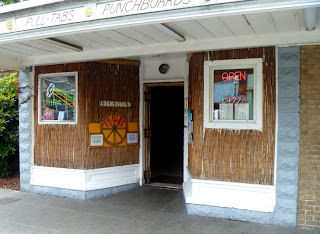 A comfortable, bamboo-adorned dive bar that is moderately capacious and hosts live music. 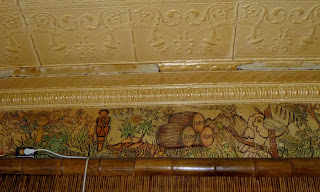 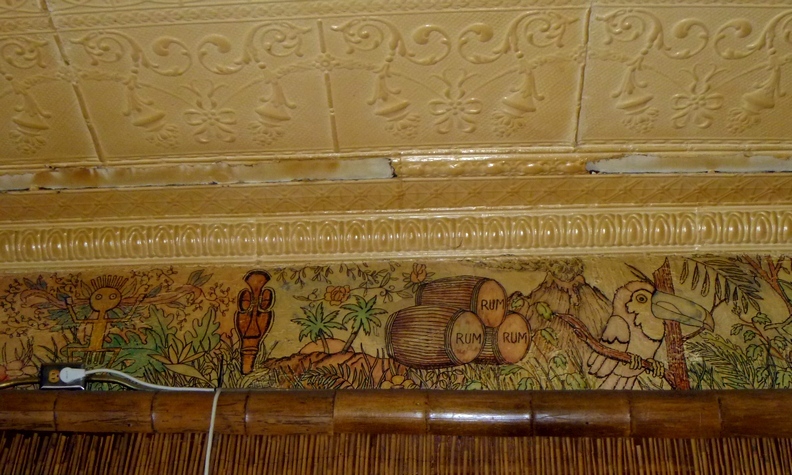 There appears to have been a bar here at least as far back as 1910 (city guides list bar owners Gray & Temple).